On November 8, 2018, ADC sent a letter to the University of California Los Angeles (UCLA) to convey its deep concern with the University of California, Los Angeles (UCLA)’s treatment of the National Students for Justice in Palestine and Students for Justice in Palestine at UCLA (collectively “SJP”). ADC believes that UCLA is perpetuating racist anti-Arab, anti-Palestinian, and Islamophobic stereotypes through its discriminatory treatment of SJP. 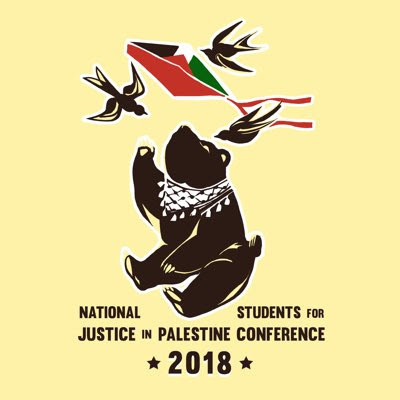 Despite regular threats from opponents of Palestinian human rights, SJP students have worked over the past several months to organize SJP’s National Conference at UCLA, which is set to take place this month. UCLA has treated SJP with blatant discrimination and in a manner inconsistent with its treatment of other student organizations. 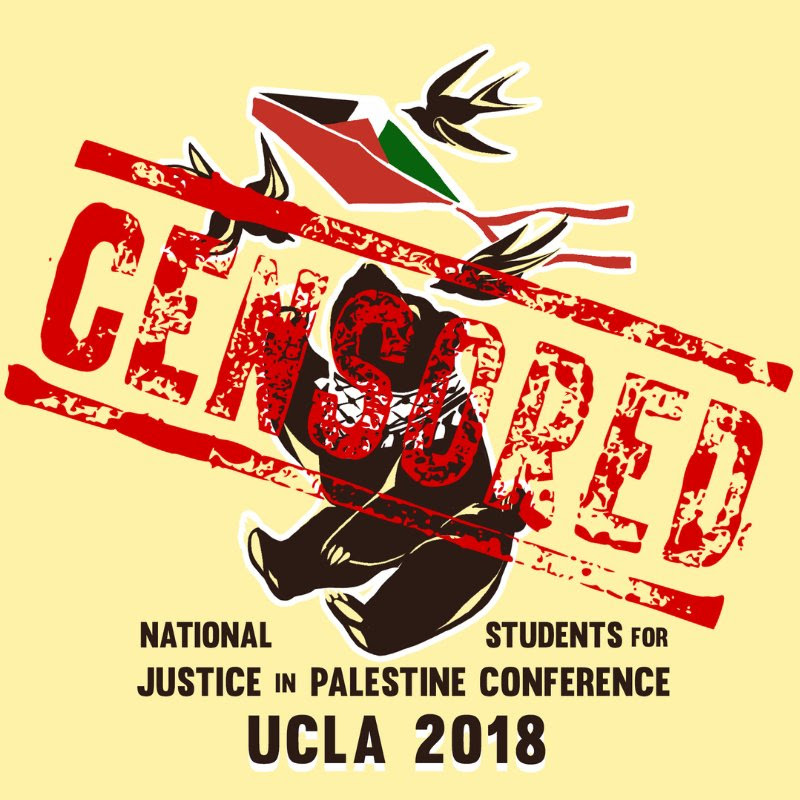 Specifically, UCLA sent a cease and desist letter on October 31, 2018 to SJP in which it accused the organization’s logo of conveying “an intention to endorse violence against Israel.” The logo depicts a kiffeyeh-wearing bear, a kite decorated with the Palestinian flag, and doves. The logo does not include any profanity or indication of violence. ADC knows all too well that our community struggles to dismantle the harmful stereotypes of Arabs in the media. By giving any sort of validation to the accusation that SJP’s logo of a bear flying a kite is violent, UCLA plays right into that stereotype and sets a dangerous precedent. Encouraging such stereotypes facilitates a climate of fear for students at UCLA who dread being targeted simply because they are exercising their constitutionally-protected right to express their political views. In particular, Arab and Muslim student activists and professors are at risk of racist and Islamophobic attacks. ADC recognizes that students are at the national forefront of the international struggle for Palestinian rights. We will not tolerate concerted efforts to silence this activism. ADC will continue to stand for Palestine and for the constitutionally protected right to free speech here in the United States. ADC advocates for the human rights of individuals everywhere, including the protection of Palestinian human rights and the right to self-determination for the Palestinian people.